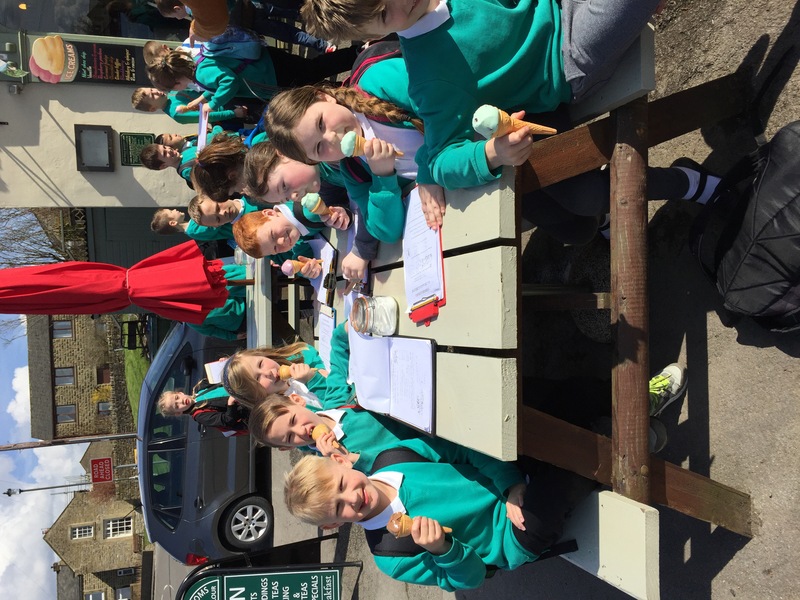 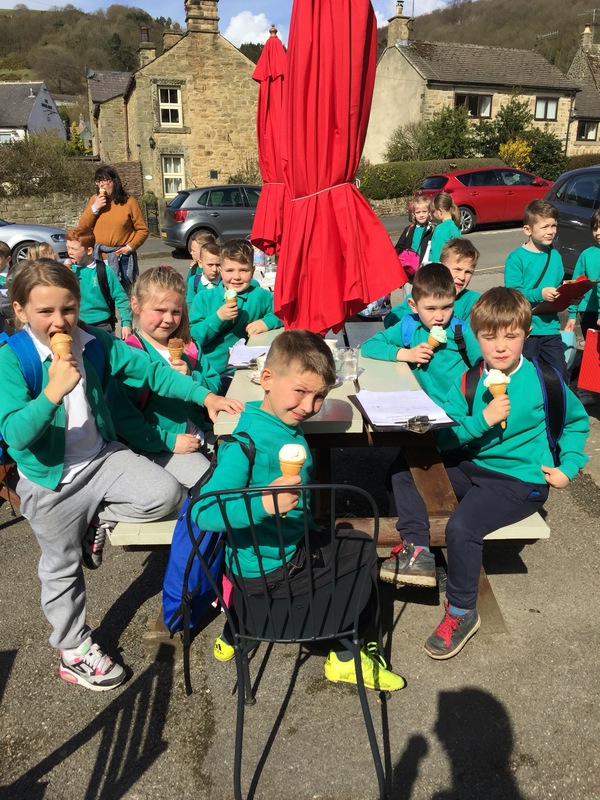 We have all enjoyed an ice cream in the sun before our walk to the boundary stone. 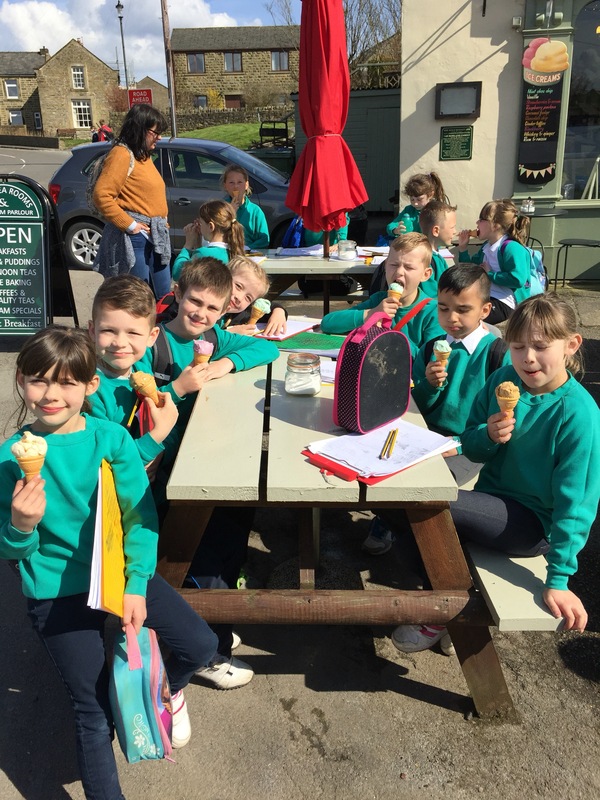 the ice-creams look very scrumptious! 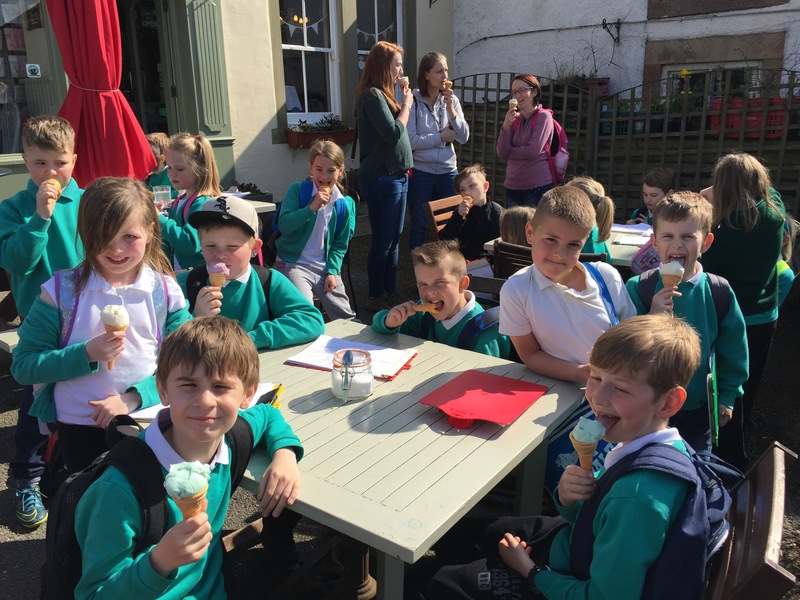 hope you all enjoyed them. 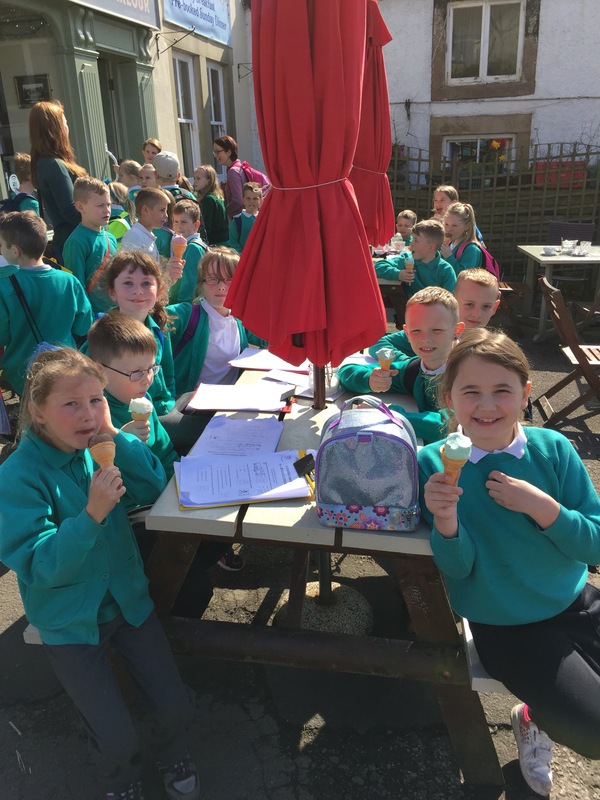 Great pics of some very happy faces! 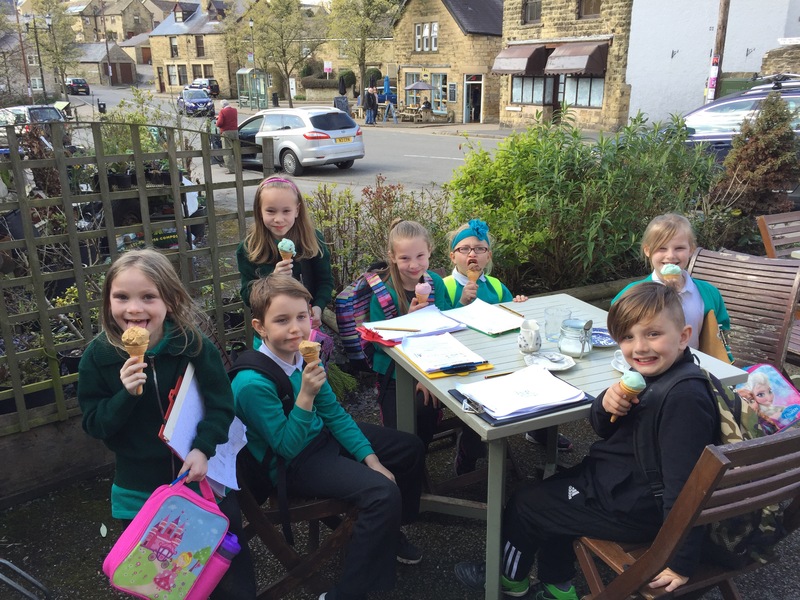 I’m not surprised though because those ice creams look yum!